J.M. Smith Landscaping is an energetic crew of Landscapers in Peterborough, Ontario and surrounding areas. 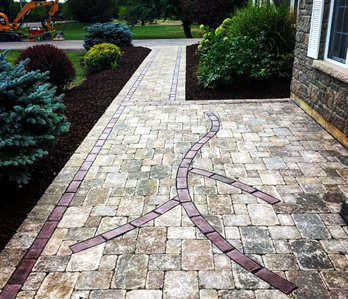 We offer design and installation of Landscape Construction.